Rupinala Trek was officially opened to tourist in 1991 until 1971. 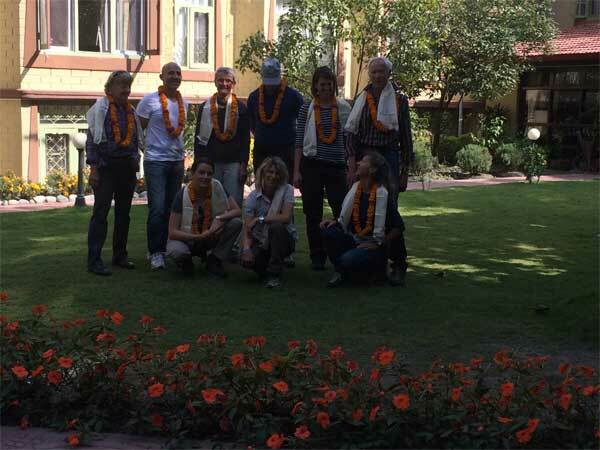 A few trekkers including peripatetic Hugh Swift, Managed to obtain the trekking permit for the region but otherwise this trek always has been the domain of the mountaineering expedition. 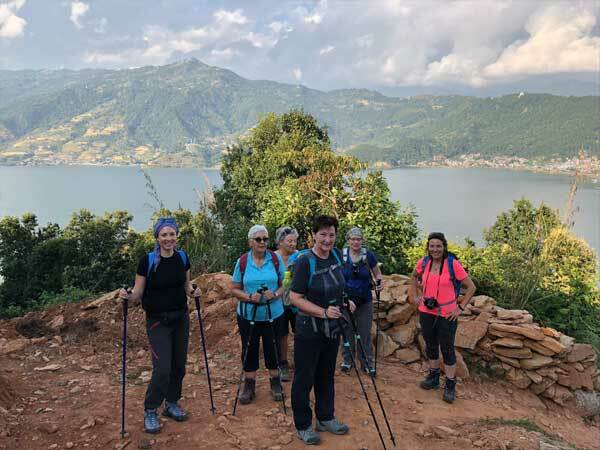 This trek is geographically spectacular and culturally fascinating circumnavigating Manaslu peak 29 (7871m) Himal Chuli (7893m) and Boudha (6672m). Much of this trek is in a region of strong Tibetan influence. We cross the Rupina-La (4520m) and descend to the Marshyangdi River and further trek down to Besisahar.